Select more items on santhal. Buy also posters on dancer. Also purchase sculptures on dancer. 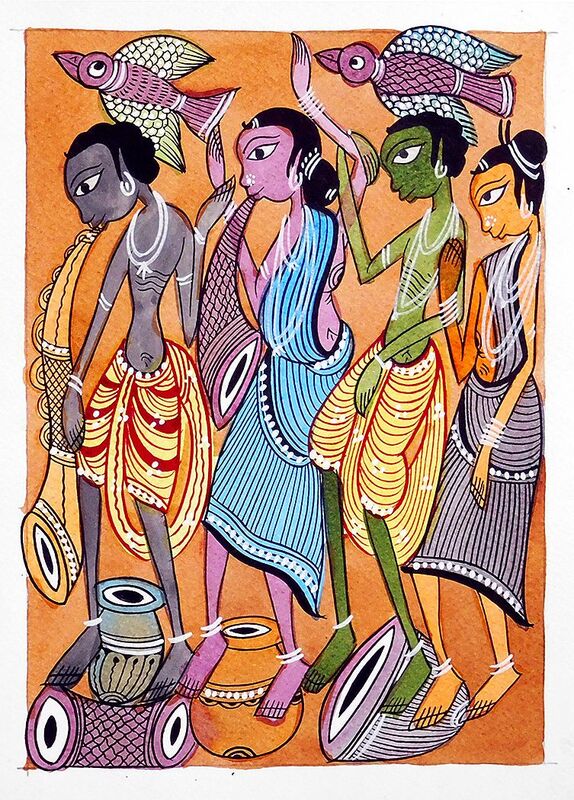 May also choose more kalighat paintings.